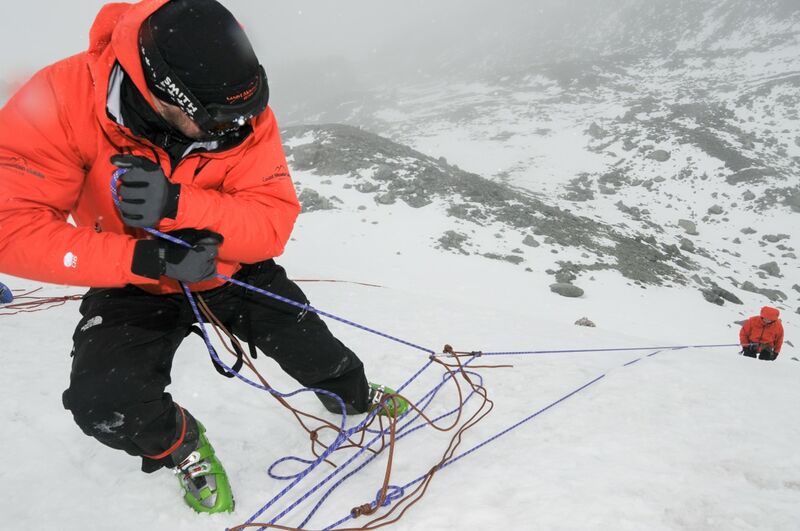 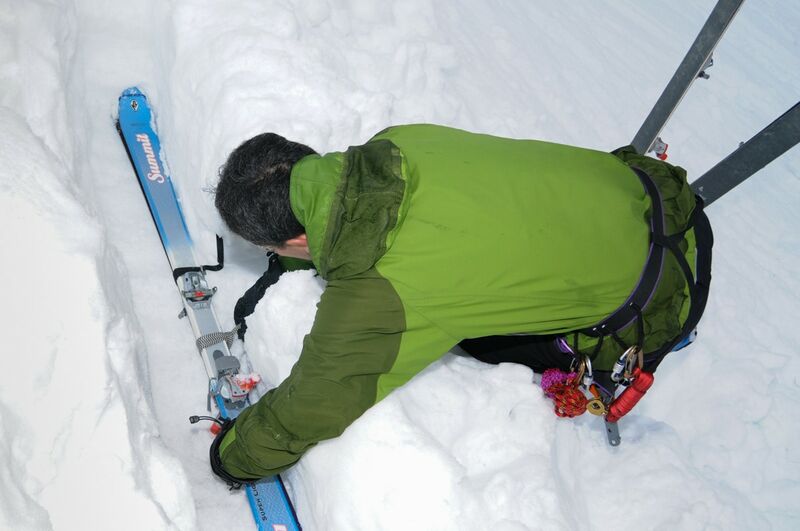 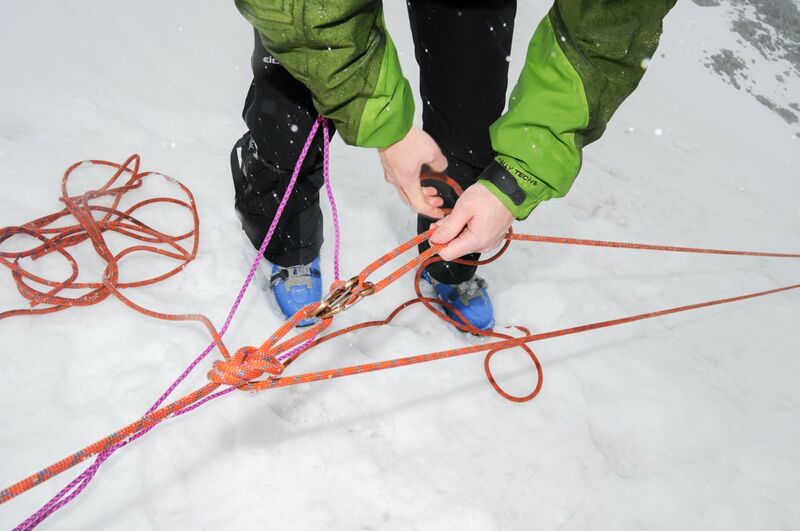 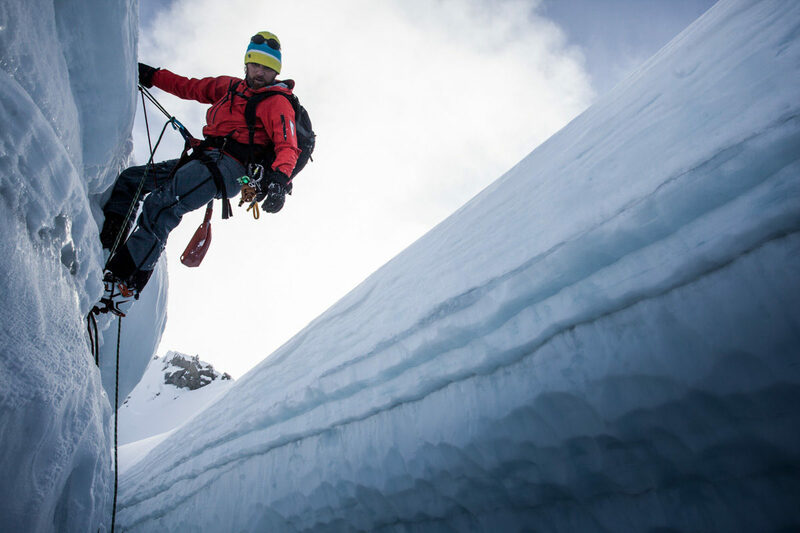 Crevasse Rescue is an essential skill if traveling on glaciated mountains. 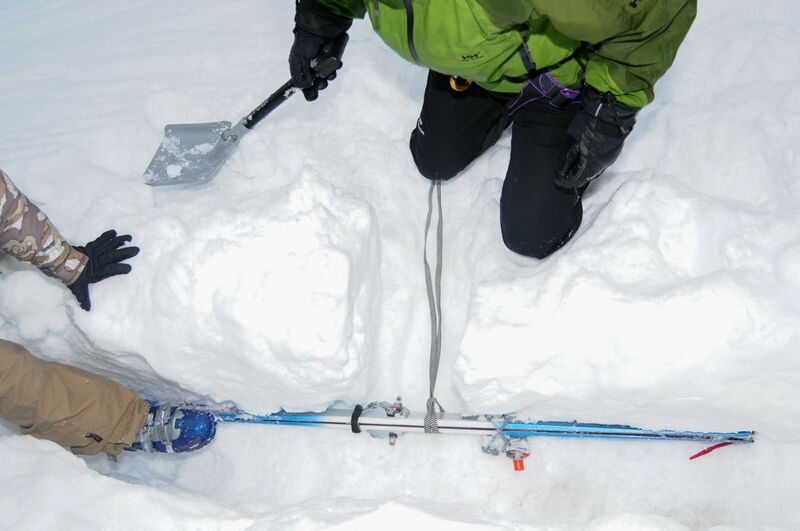 Reading ice flow is crucial in avoiding high risk areas. 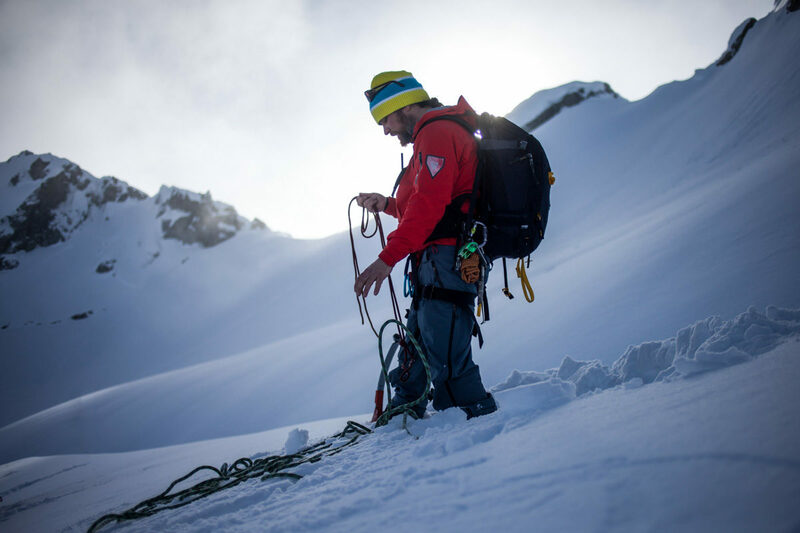 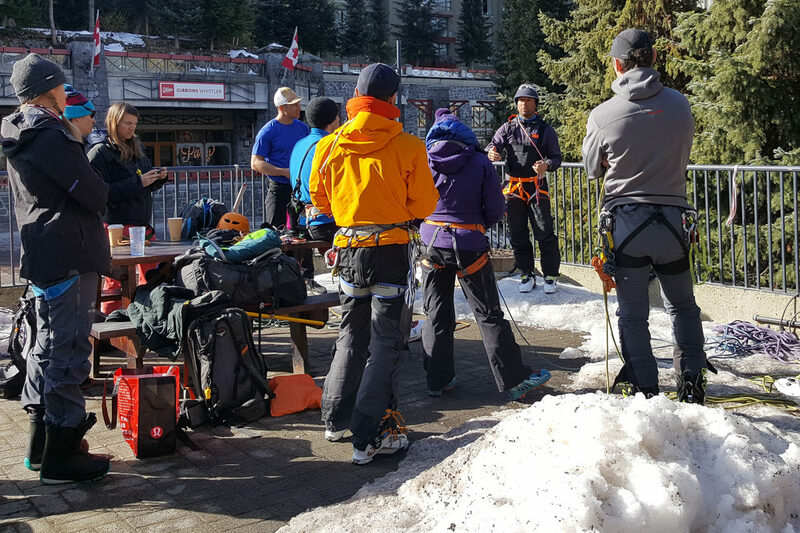 The goal of crevasse rescue courses whistler is to help you recognize potential crevasse hazard and travel safely on glaciated terrain. 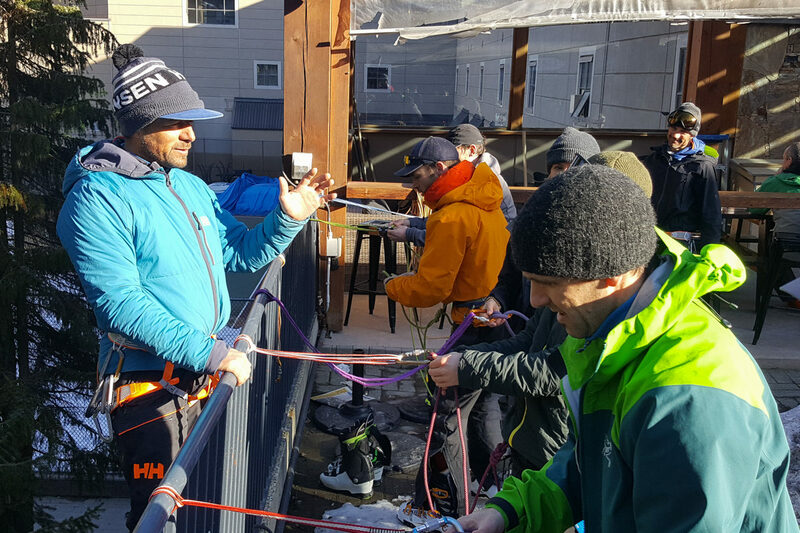 Learning the different type of anchors and rescue system is one of the most important part of this course. 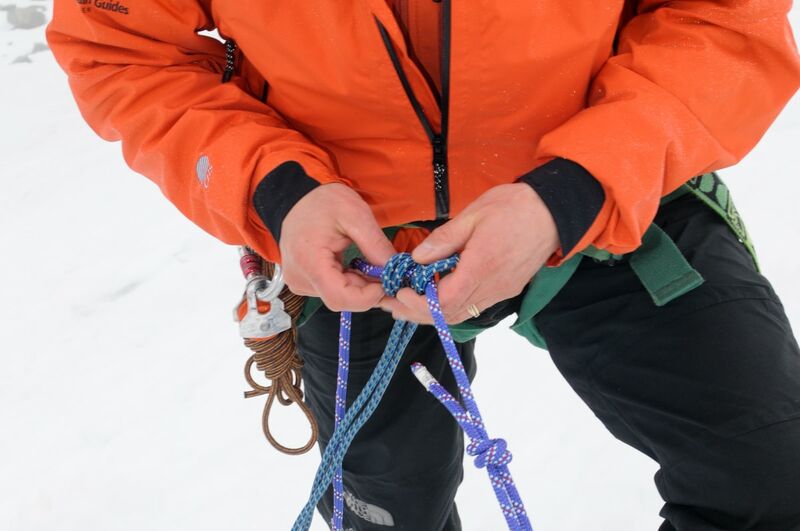 This one day course will cover important and essential skills that you and your partners will need to travel safely in the mountains.